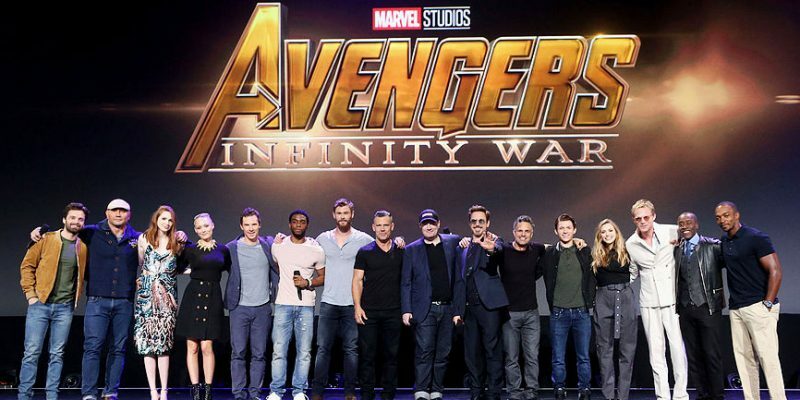 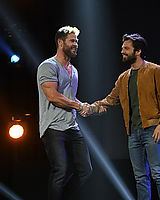 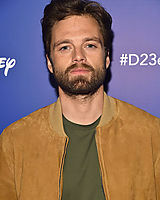 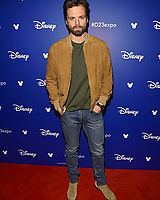 Sebastian attended the 2017 Disney D23 Expo with his Avengers: Infinity War cast to promote the upcoming film. 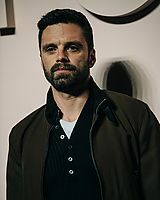 During the expo they previewed a trailer of the film which the public is highly anticipating the release of (hopefully soon!). 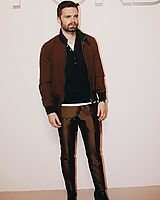 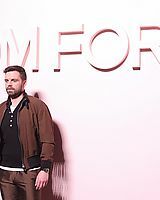 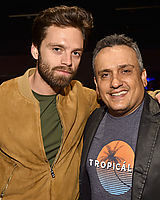 You can check out photos of Sebastian posing with many of his co-stars including Anthony Mackie, Elizabeth Olsen, Tom Holland, Dave Bautista, Chris Hemsworth and more in the gallery now.